Discover the world of animated world of Trollhunters from DreamWorks! 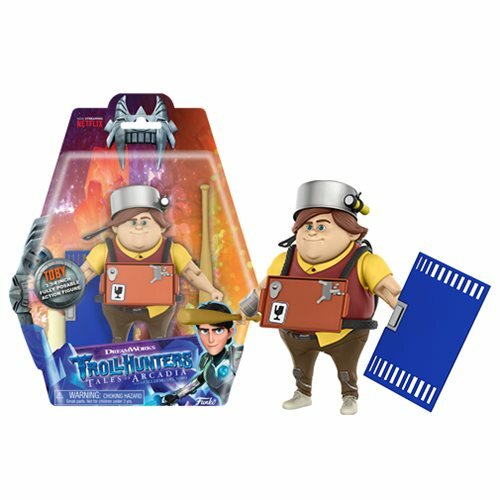 This Trollhunters Toby 3 3/4-Inch Action Figure comes packaged on a blister card. Become the champion of the Troll world! Ages 6 and up.